Sometimes it's the little things, like a salt and pepper keeper, that bring simple joy to meal prep. I love the look and feel of olive wood. 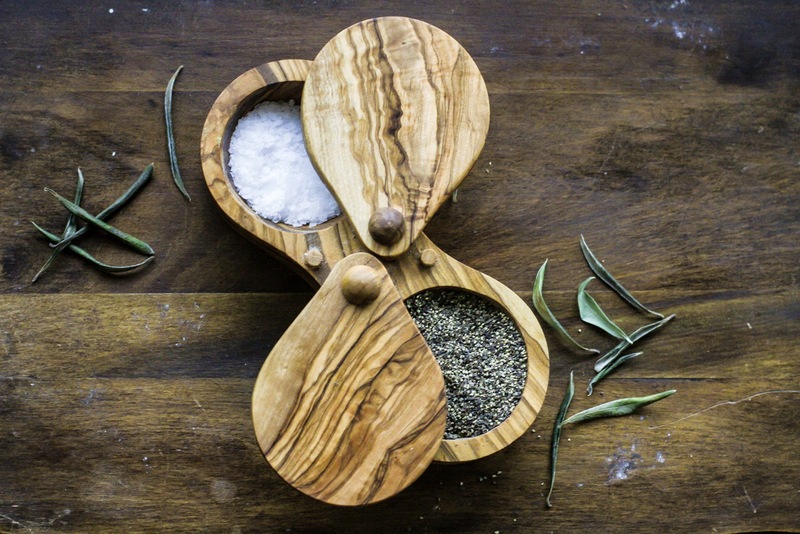 My first olive wood kitchen tool was this salt (and pepper) keeper. It not only looks nice on the counter but also makes it easy while in the midst of cooking to grab a pinch of seasoning. I used to keep salt and pepper in square glass containers with lids. I liked having the salt and pepper within arms reach on the counter and they looked nice, but from a practical standpoint, they were not ideal. Getting the lids on and off was a pain. (Yes, I know, such a first world problem.) I would always wind up with one dirty hand, desperately attempting to get at the salt with the one clean hand. Those lids were not easy to take off, especially with one hand. Sure I could have removed them before I started cooking, but that takes forethought which apparently escapes me ... often. 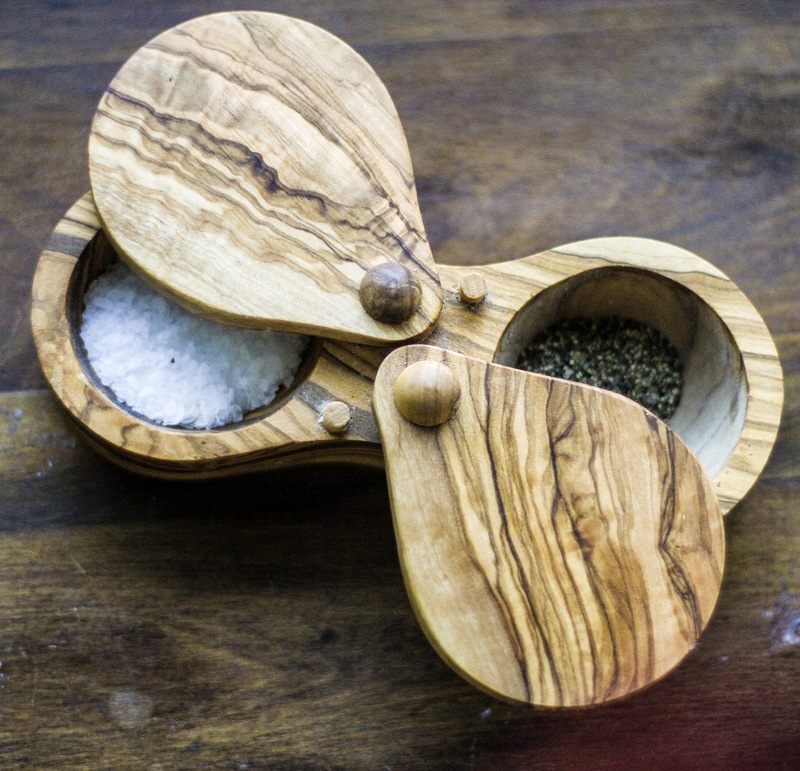 My olive wood salt keeper is exactly what I wanted and needed. I've had it a couple of years now and I still love it. 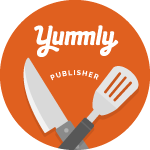 I can easily swing open either side with one hand, grab a pinch of salt or pepper, season my dish, and quickly cover it back up. Do you keep salt and pepper out on the counter? What do you keep it in?